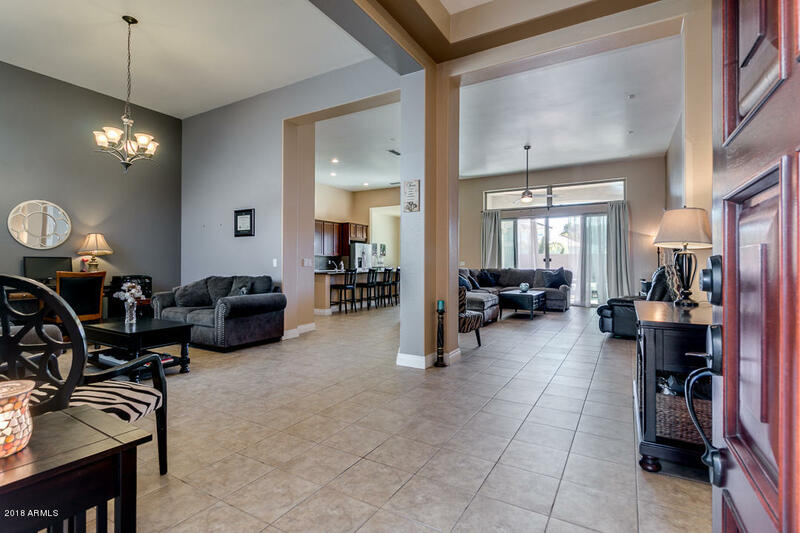 All HIGLEY MANOR PHASE 1 AND homes currently listed for sale in Gilbert as of 04/19/2019 are shown below. You can change the search criteria at any time by pressing the 'Change Search' button below. 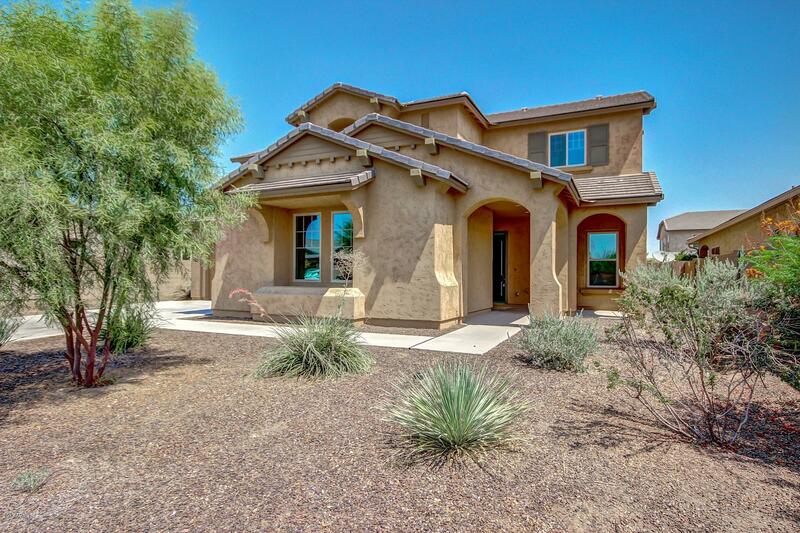 "5 bed, 3 bath, single-story Gilbert home. Open floor plan, granite counter tops, stainless appliances, walk-in pantry. 12ft ceilings, formal & casual dining. ENORMOUS MASTER SUITE with SITTING AREA, 2 WALK-IN CLOSETS, DOUBLE VANITY, & SEPARATE TUB/SHOWER. Community features play area, walking paths & green spaces. Desirable location, minutes to the 202, shops & restaurants. Beautifully landscaped back yard." 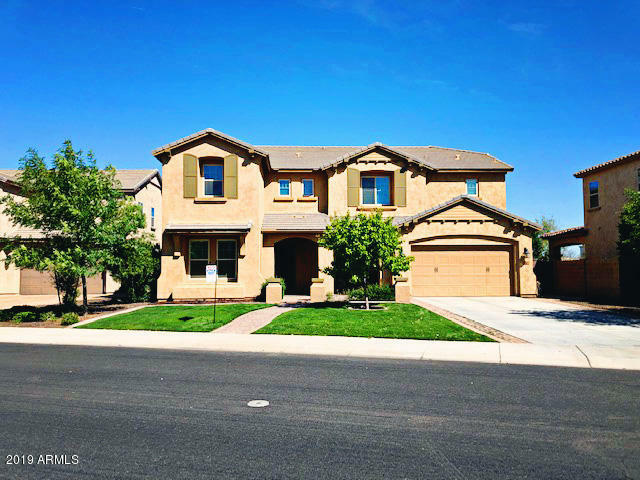 "Beautiful, 5 bed/3 bath home with open floor plan, a huge loft, and loads of storage space. Premium, 1/4+ acre lot with professionally designed resort backyard maximizes room to play (grass area is over 2,300 sq. ft.). Upgrades inside and out - plantation shutters, gorgeous kitchen cabinets and granite counters, custom closets, Central Vac, RO system, water softener, Low-E windows. 10 ft. ceilings downstairs, 9 ft. up. Diving pool with slide, custom double sized side gate, in-ground trampoline, "
"Spectacular move in ready 4 bed, 3.5 bath. This 2 story boasts a neutral interior palette, a spacious flowing floorplan and tons of natural lighting. Formal dining and living room off the front door. Large, open kitchen equipped with SS appliances, granite countertops, oversized island with breakfast bar and walk-in pantry. Substantial laundry room with wash sink and plenty of storage. Upstairs contains plush carpets and broad loft area. There are ample sized guest rooms and 2 full guest baths. "